When you shop around for a way to watch certain TV channels do you typically buy a antenna and watch basic channels? I know some people probably could answer yes to that but most of us would upgrade to a TV provider or find a way to stream channels to get a BETTER product. Now when you purchase your water from a municipal they are only required to give you basic water and cleaned to certain standards. If you want a BETTER product it's up to you to make those upgrades. Instead of bathing and drinking water that could have many harmful substances or hard water to ruin your plumbing quicker than you would like. You could have water as clean and better than bottled water straight from your faucets. No more worrying what you clean your kids or pets in and no more worrying what you are drinking and washing food in also. We offer many options to get this taken care of as shown below. 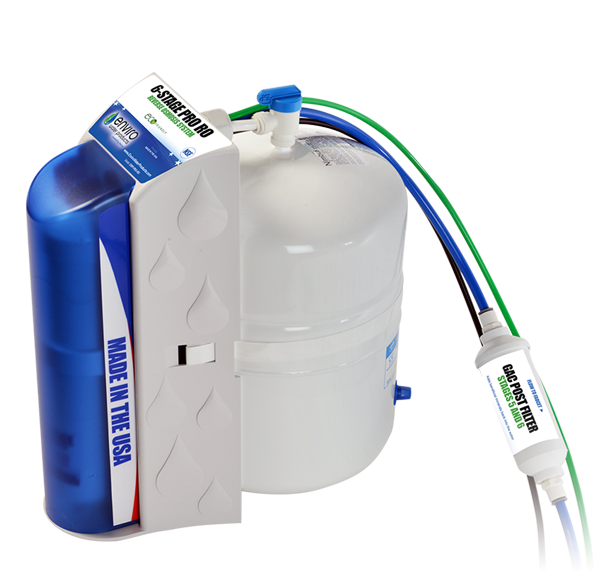 Filtration for the entire house is the best option when it comes to filtration. From where your main water source comes into the home the filters are put in before the water comes into the home. This filters all your plumbing which helps your plumbing last longer. Also all bathing and drinking water are filtered just like bottle water would be from the store. If you would like to take it a step further having a Reverse Osmosis System at the kitchen sink would upgrade your water even further. 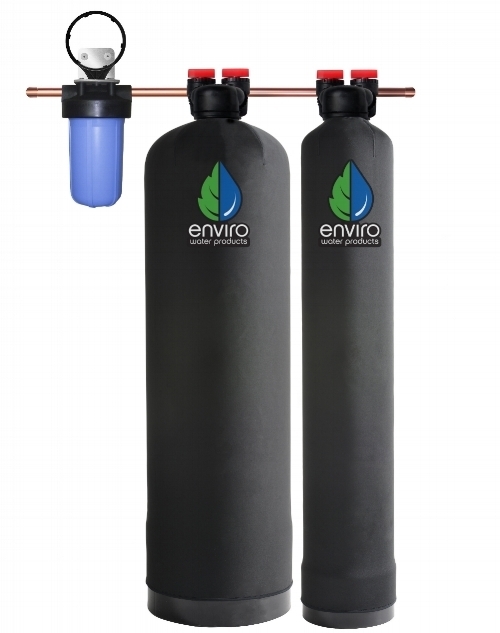 This type of filtration is best suited if you would like to clean your water with a whole house filtration and take it a step further for your drinking water. Also some customers can't afford the whole house option or would like to just filter their drinking water only. Reverse Osmosis also help remove specific contaminants in your municipal water like Arsenic V, Cysts, Fluoride, Lead and high Total Dissolved Solids that cannot be reduced with carbon filtration alone. Reverse Osmosis will give you clean water just like bottle water, but better and straight from a faucet. This option is a cheaper option than a whole house filtration system to help softing the water. This type of device helps by creating a series of reversing polarity alternating magnetic fields which alter calcium and magnesium ions natural tendency to bond tightly together, thus preventing the formation of scale and corrosion.